The Walking Dead has been dropping in ratings compared to its previous seasons drastically. Even though it has been going downhill since Season 8, the numbers are still good enough to warrant more The Walking Dead spinoff shows. 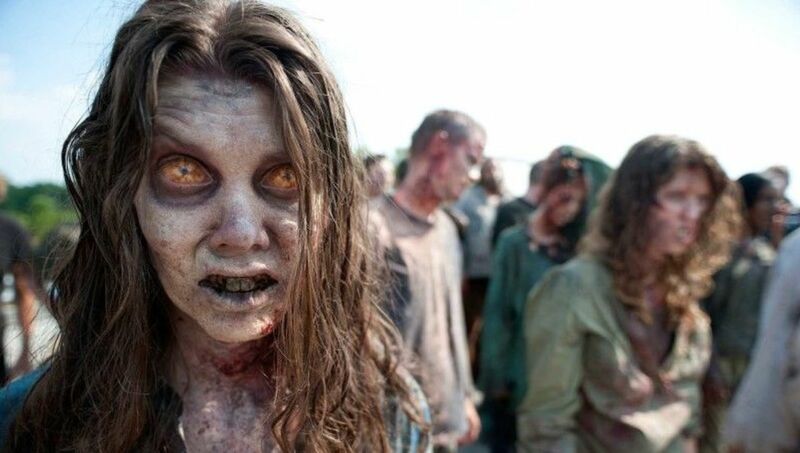 In addition to Fear the Walking Dead, AMC is planning another spinoff show that will focus on the first generation of the post-apocalyptic zombie world. The new The Walking Dead spinoff series will be produced and distributed by AMC Studios, which is set to begin in the summer in Virginia. It will have 10 episodes and will premiere in 2020 on AMC. It will follow two young female leads, with a focus on how the dangerous world will turn people into heroes and villains. Matt Negrete has worked as a writer and producer for The Walking Dead for the last five seasons, and he will be attached as the showrunner for the new show. The show is co-created by Scott M. Gimple, Chief Content Officer of The Walking Dead universe. One would think that the decline of The Walking Dead’s ratings could be due to people losing interest in the storyline, especially after the defeat of Negan. Season 7 had an average viewership of 11.35 million, season 8 averaged 7.82 million, and season 9 had 4.95 million. Sarah Barnett, AMC Networks’ President of Entertainment Network, says that the decline is reflecting the decline in viewership across basic cable. The new Walking Dead spinoff series will premiere in 2020, The Walking Dead Season 10 will premiere in October 2019 and Fear the Walking Dead Season 5 will premiere on June 2, 2019. Are you looking forward to more The Walking Dead? Let us know!